Endocrine System Description | Your Guide to Healthy Living! Similar to the Nervous System, the human Endocrine System is one of your body’s important communicating systems. The Endocrine System sends chemical signals (hormones) to stimulate specific cells or tissues into action. Without the system your organs wouldn’t know when to perform important tasks. Your hormones dictate virtually every aspect of your life. Specifically, it affects your mood, sleep, stress handling, growth, body shape, metabolism, sexual functioning and reproduction. The Endocrine System is a network of glands/organs throughout the body – Read my blog on the functions of Functions of Endocrine Glands. The Endocrine System description provides an understanding of the parts of the Endocrine System and how it works. 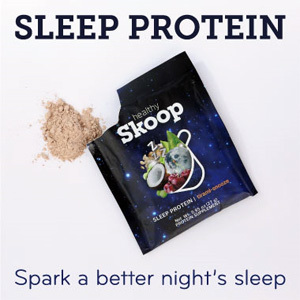 Moreover, it will help you make better supplement choices based on your health goals for Adrenal Health, Blood Sugar / Pancreas Heath, Sleep Better, Stress Relief, Thymus Health and Thyroid Health. The question, “Where the Endocrine System is located in the human body”, can be best answered by referring to the diagram included. Referring to the diagram, the Endocrine System consists of a network of glands/organs that are located throughout the body. We define the role, main functions and main organs/glands of the system below. The Endocrine System secretes hormones directly into the Circulatory System (bloodstream). The bloodstream is the vehicle that transports your hormones to targeted organs for the proper functioning of your body. The hormones produced by the endocrine glands are chemical signals that to stimulate specific cells or tissues into action. Endocrine Secretion Function: The endocrine glands are group of cells that produces, stores and secretes different hormones to the various tissues in the body. The glands selectively take materials from the bloodstream and converts them into hormones. Endocrine Regulation Function: The endocrine hormones evoke specific responses and regulate the activity in other body cells, tissues, and/or organs located throughout the body. 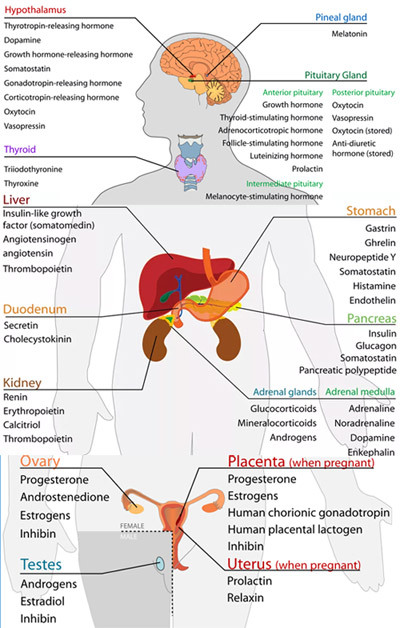 The diagram of the Endocrine System (source Wikipedia) shows where are Endocrine Glands located in the human body. The major Endocrine Glands are the Adrenal, Hypothalamus, Ovary, Pancreas, Parathyroid, Pineal, Pituitary, Thymus and Thyroid glands. 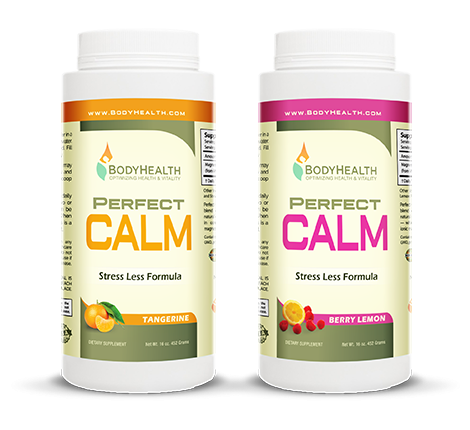 The best human Endocrine System supplements that work are based on user reviews. These endocrine supplements will be continually updated. Please submit supplement recommendations that works for you for Adrenal Health, Blood Sugar / Pancreas Heath, Sleep Better, Stress Relief, Thymus Health and Thyroid Health Supplements, by completing the form below.